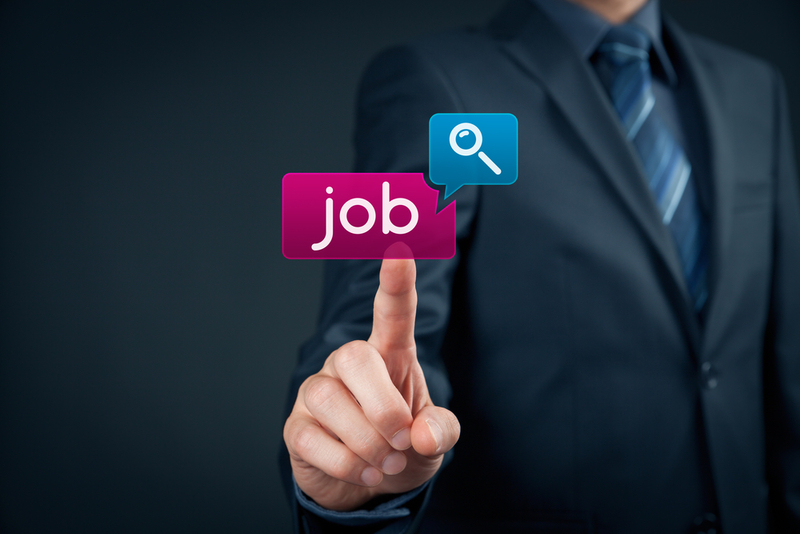 Job hunting while employed is a tough task if you are not interested to let your employer know about this. You should be very careful while you take an off for interviews, exams, telephonic interviews during your working hours. It is possible for your team leader or boss to understand your intention while you use office phone or computer for your job search. Because if caught your existence in that company will be under threat. Also remember ending up your job with bitter experience both for your employer and you can effect your next job too. So take real effort in finding a new job while you are employed. How to search and excel in interviews.. 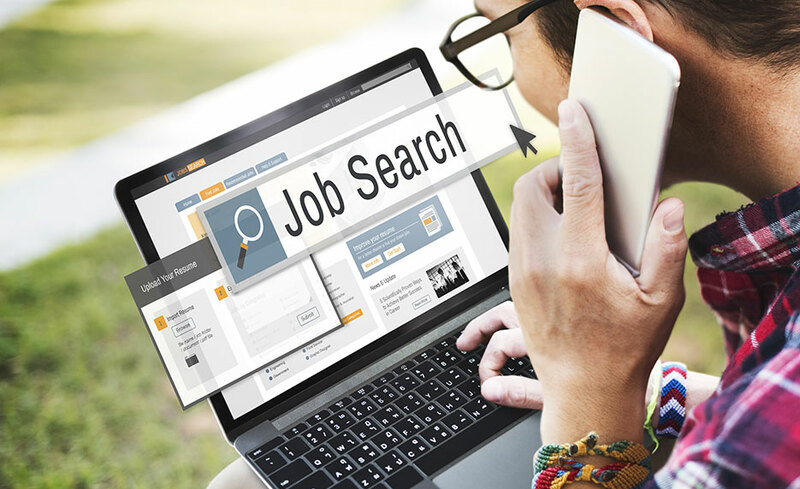 Being at work you’ll have to manage your time to plan for job search, find best job posting sites, apply for jobs online, download best job search apps, and so on. You can do it on your break hours but it is highly advised to keep all those works away from your office. Do it once you reach home, where you’ll have enough time to explore more job vacancies both online and offline. Also you’ll need line up your cover letter, resume and your profile in social media before you start. Remember to tailor each of these for every job. You should have a set of professional references but not from the company you are currently working. Do not use your work computers, office phones or email ids..
Don’t ever try to use your work computers or office phone for applying jobs or any other job hunt activities. Sometimes the job vacancy notifications can pop-up unexpectedly It is not good to use your office hours to find another job for you, being at the company you are currently working for. Also if you are caught of doing these activities you can be even expelled without important credentials like experience certificate which is very important for your next job. Make sure you do not send resumes from your office email address or create account in any employment search websites using this id. 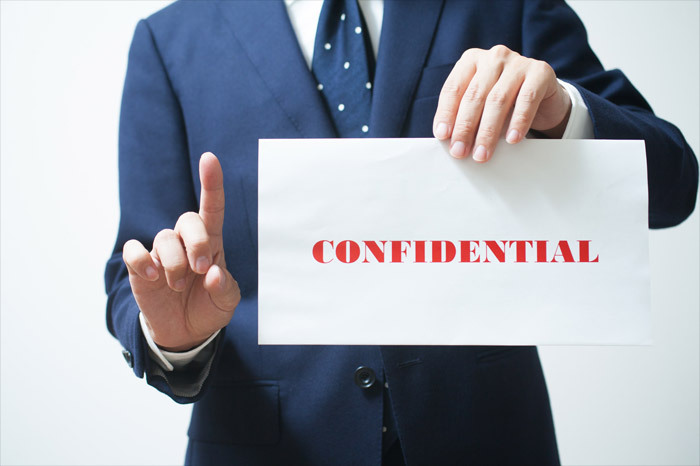 Make your job search confidential..
Do not let your office people know about you looking for a job. This can reach your boss in no time. You’ll be under suffocation not telling about your interview or a call for interview from a top company. But you need to fight this temptation and keep your mouth shut when its another job. Telling any one colleague is sometimes the same as telling them all. This is the same in case of your social media profile. Do not jump in and update your status as ‘My dream job is on its way’, ‘its my second interview, requesting your prayers’, ‘Got call from XYZ company’ and so on out of excitement. 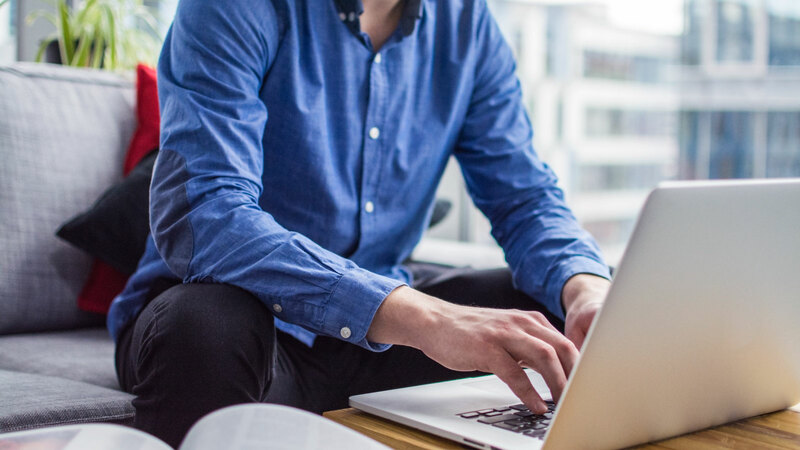 Your employer might come across these updates even if he is not connected to you directly. So keep your social media accounts clean from all these but do not forget to make it reveal your skills and experience. 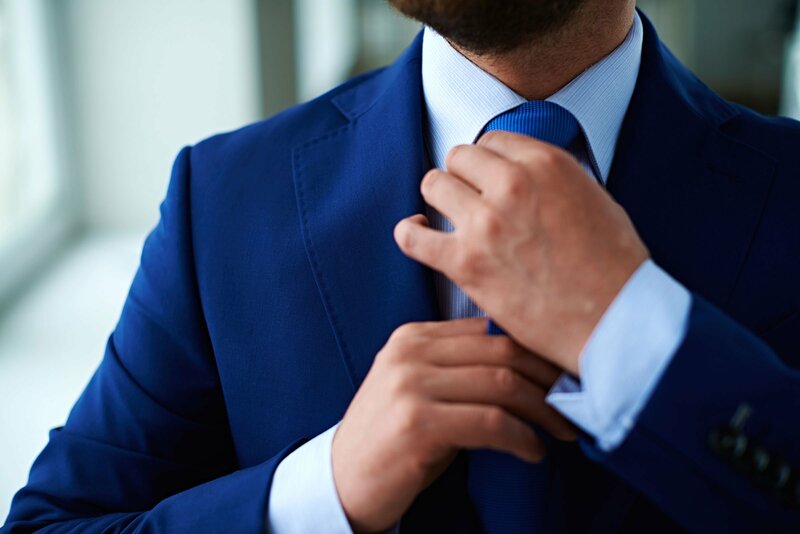 If your usual office dress code is simply formal shirts and pants, you cannot go on a suit unexpectedly to your workspace if you have an interview. This may bring in a feel of suspicious moves for your employers. But you cannot go on normal dress on your interview, you’ll need neat, crisp official wears to impress your potential employers. You can change your dress stepping outside your office, from some public fresh rooms. Do not Include Your Current Employers as Reference.. While preparing your resume include references from your college or former company that you’ve worked for. Not from the one you are currently working. Also those hiring managers would be satisfied with these references. You can give your boss a ‘heads up’ if he is so broad and wish for your brighter future. But if not, he can interpret there is no opportunity for you to grow in his company. He might see you as a temporary employee and will remove you from important projects or tasks and will start searching for new employee in your place. So there will be no chance for you to continue where you currently work.